Use this guide start your research on topics in the area of sociology. Scholarly journals published globally. Covers a range of topics including criminal justice, demography, ethnic, racial, gender and urban studies, family, substance abuse, violence and welfare. 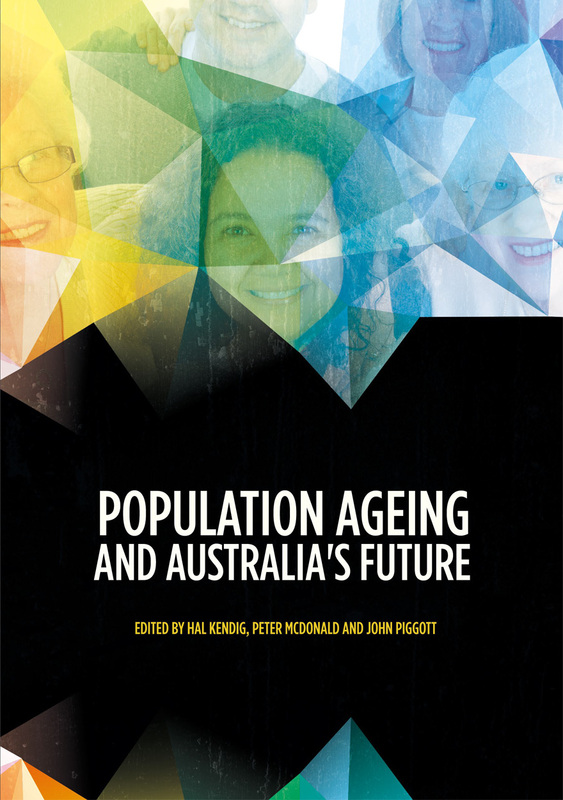 Australian collection of peer-reviewed journals from government and specialist organisations covering family-related topics such as: non-traditional families, parenting, marriage, divorce, division of labour, working mothers, birth rates and ageing. Includes full-text sociology journals and related topics such as social policy, gender studies, and population studies. Covers a broad range of topics including sociology, criminology and public policy. Explanatory videos to help you develop the practical skills needed to successfully complete your research. Key areas covered include writing a research proposal, planning and designing a research project and securing ethical approval. Click on the Sage Research Methods logo to find more resources by subject including Sociology and Social and Public Policies. Introduction to Sociology 2e adheres to the scope and sequence of a typical, one-semester introductory sociology course. It offers comprehensive coverage of core concepts, foundational scholars, and emerging theories. 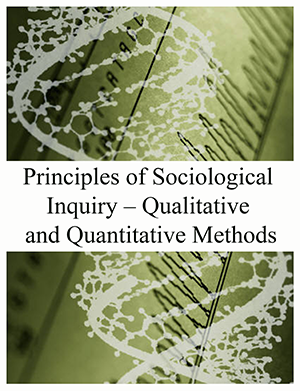 Introduces sociology research methods, process and design types and is aimed at undergraduate students. An introductory overview of gender theory and research. It treats gender as a multilevel system operating at the individual, interactional, and institutional levels and stresses conceptual and theoretical issues in the sociology of gender. This book critically examines Pierre Bourdieu's theory of the state by assessing its theoretical and empirical value. Situates Bourdieu's work within the context of classical and modern theories of the state, providing a comprehensive frame of reference. It also discusses Bourdieu's theoretical limitations and projects how his theory of the state might be utilized in the future. A range of resource types on a comprehensive list of sociological topics. Sociology Collection supports students and researchers at all levels. Includes In Practice videos that highlight careers and practitioners in the real world; tutorial videos that shed light on hot topics within the field; and case study videos that explore particular research and its impact on policy. Includes the Encyclopedias of Sociology, Marriage and Family, Population, Crime and Justice and Aging. Topic pages contain overviews, definitions, biographies, images and related topics. The AIHW develops, collects, analyses and reports information on a broad range of health and welfare issues in Australia. AIHW partners with Australian organisations including the Australian Bureau of Statistics, government and non-government organisations, universities and research centres. Browse by topic or explore facts and figures. Australia’s national statistical agency providing official statistics on a wide range of economic, social, population and environmental matters of importance to Australia. Data.gov.au provides an easy way to find, access and reuse public datasets from the Australian Government. The site provides both downloadable datasets and links to online data services provided by other government sources.